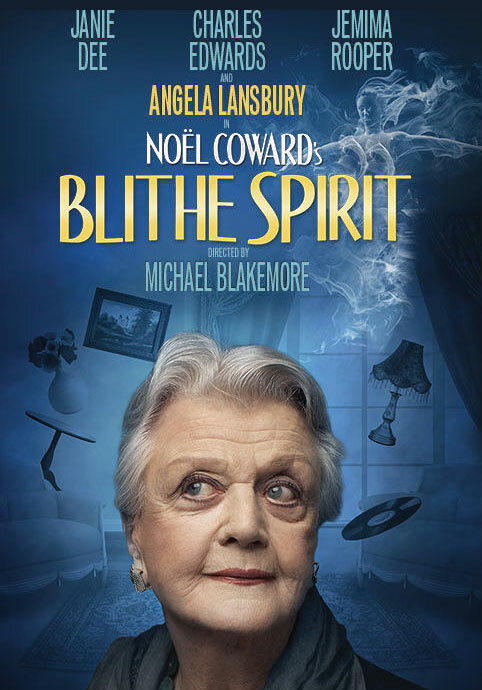 FIRST LOOK: The poster for Blithe Spirit at the Gielgud Theatre starring Angela Lansbury. The poster has been released for the revival of Noel Coward’s comedy Blithe Spirit at the Gielgud Theatre (1 March to 7 June 2014). 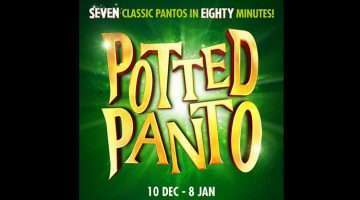 Directed by Michael Blakemore based on his recent Broadway production, the play will see Angela Lansbury revive her acclaimed performance as Madame Arcati. Angela Lansbury is joined in the cast by Charles Edwards (Downton Abbey, The King’s Speech) as Charles Condomine, Janie Dee (Hello Dolly!) 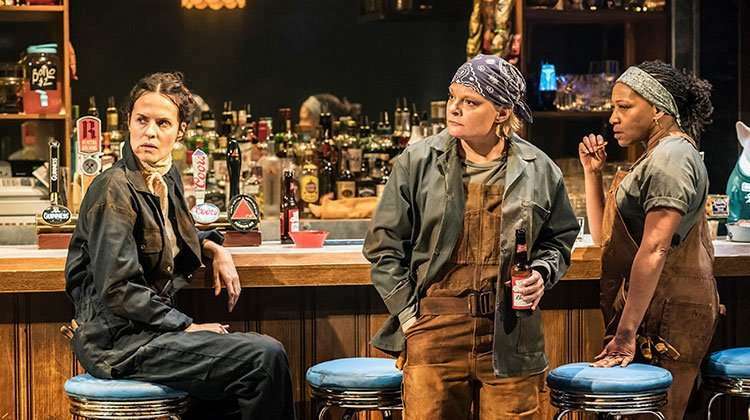 as Ruth Condomine and Jemima Rooper as Elvira.